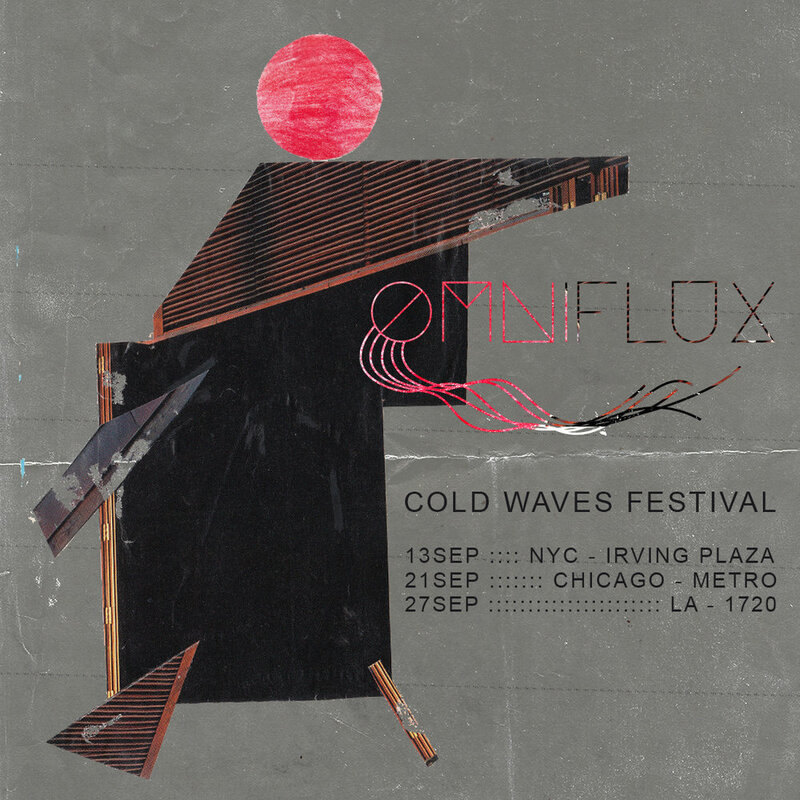 i'm playing all 3 cold waves festivals this year. really happy to be a part of it. ticket information + daily lineups will be announced on their website on 3APR2018. more fall 2018 tour dates coming soon.